Be who you are! Be proud of where you're from. Be a different color. Speak your language. Wear everything you need to be you. 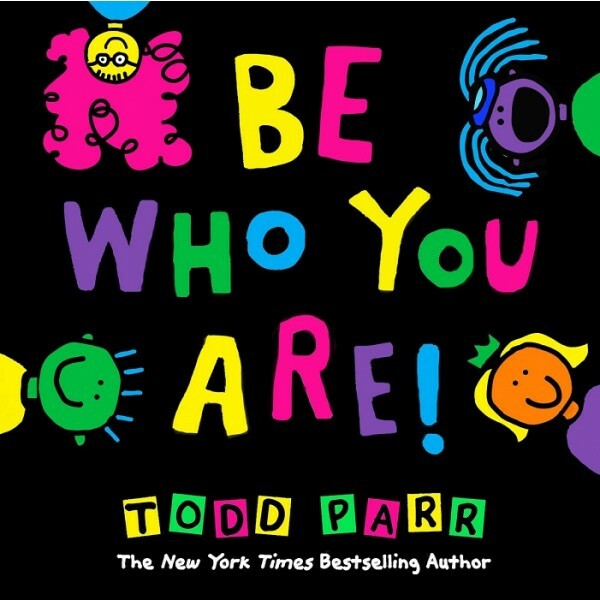 Who better than Todd Parr to remind kids that their unique traits are what make them so special? With his signature silly and accessible style, Parr encourages readers to embrace all their unique qualities in this companion to his best-selling book It's Okay To Be Different.